Where would the auto, construction, shipbuilding, or manufacturing industries be without welders? 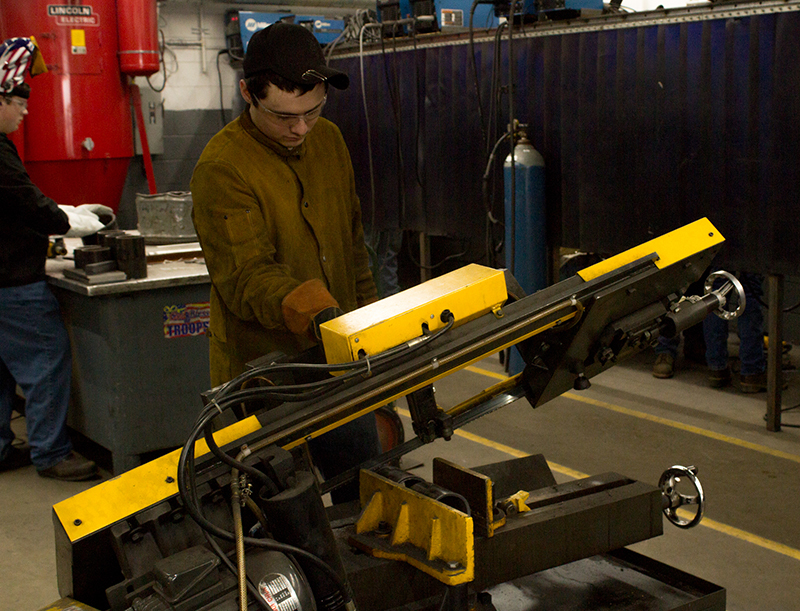 Whether it’s an M1 Abrams tank or your grandfather’s lawnmower, it can’t be built or repaired without welders. 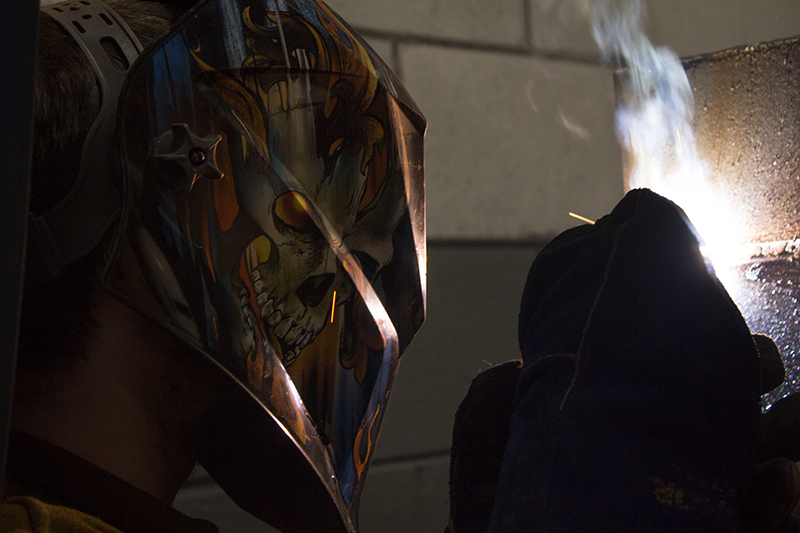 Welding is a very hands-on skill that requires physical strength, stamina, a strong understanding of the various materials used, and most of all, meticulous attention to detail. This program appeals to students interested in physical work, but are willing to study the theory necessary to understand the science behind the work. 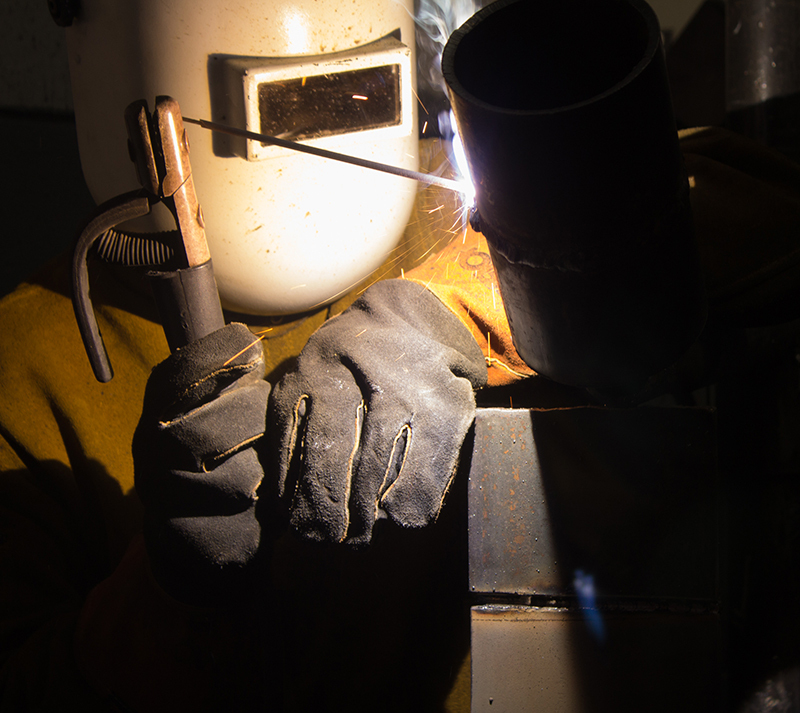 Welders are in high demand in the U.S. military. If your plans after high school include military service, consider joining with welding skills already on your resume. Of course, the demand is high in private industry as well. Some of the companies that hire welders are metal repair shops, auto repair shops, construction companies, pipeline companies, aircraft manufacturing plants, shipyards, and marine servicing companies. Read blueprints. Measure, cut, bend, shape, and weld to join sheets, scraps, and tubing of various metals to fabricate parts for construction and equipment repair projects and job. 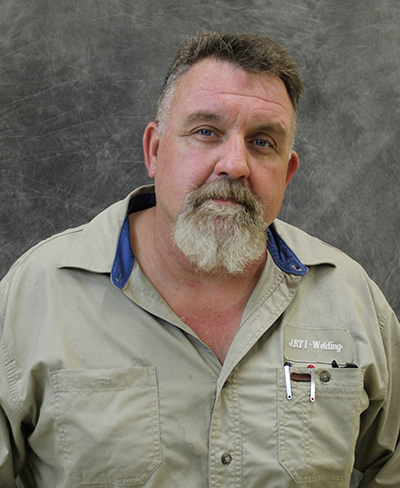 Oxyacetylene, shielded metal arc, TIG, and MIG welding, blueprint reading, steel fabrication. Hand tools, cutters, grinders, oxyacetylene, shielded metal arc, TIG, and MIG welders.